A new study shows that the native Galápagos Critically Endangered Mangrove Finch–which is imperiled by invasive predators and struggling to survive–is now threatened by inbreeding with a local woodpecker species. The scientific journal Conservation Genetics has published a new study: “Slow motion extinction: inbreeding, introgression, and loss in the critically endangered mangrove finch,” explores the threats that are driving the Mangrove Finch (Camarhynchus heliobates), a Galápagos endemic bird, to extinction. The protection granted to the Galápagos Islands as a National Park and concentrated conservation efforts…have helped reduce or eliminate many of the historical factors affecting species in Galápagos…However…risk factors including diseases and invasive species are on the rise as they are across all oceanic islands. Invasive species have cut deeply into the Mangrove Finch population, making it vulnerable to other threats as well. 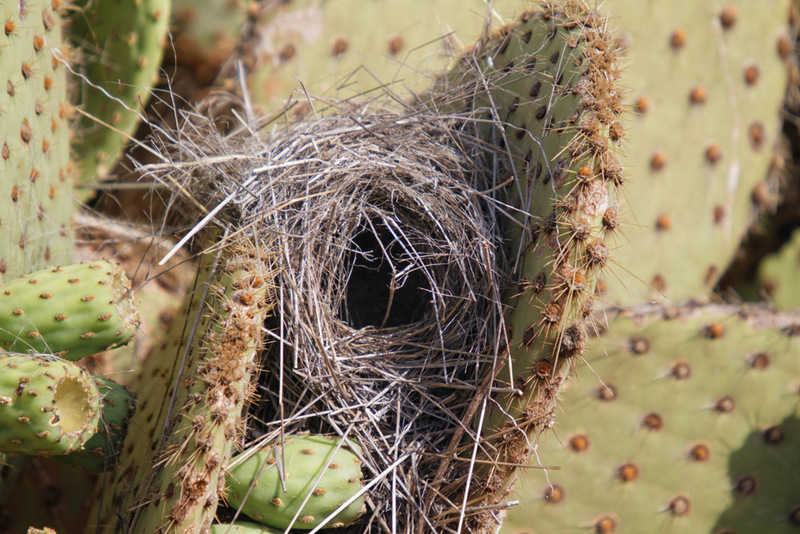 Under normal ecological circumstances this bird would thrive in its native home–but when people came to the Galápagos Islands, they brought with them rats and feral cats. These invasive predators have caused the Mangrove Finch, along with many other native species on the islands, to steadily decline. This distinctive bird is also under attack from a deadly parasite. This species has recently been pushed to the edge of extinction due to egg predation by black rats and nestling mortality due to a blood sucking parasitic fly. Invasive species alone can cause native island populations or endemic species to go extinct. By causing populations to decline, invasive species also make native animals more vulnerable to other threats. 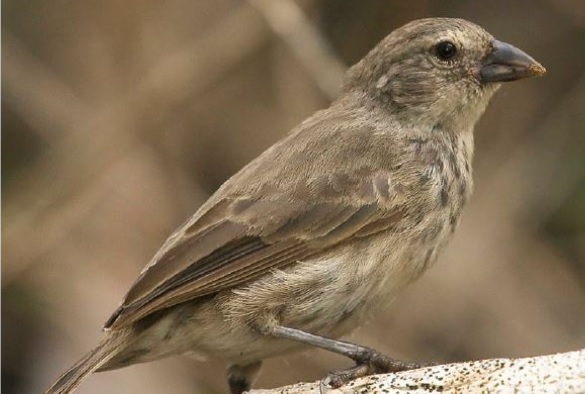 In the case of Mangrove Finches, decreasing numbers means decreasing genetic diversity. When a species has low genetic diversity, it becomes less able to cope with and rebound from ecological disturbances. From here the problem deepens. With less availability of mates, the Mangrove Finch has been recorded breeding with a local woodpecker species, generating hybrid offspring. Sometimes hybridization can benefit a species, but not always, and probably not in this case. Hybridization can erode the integrity of species…and ultimately lead to extinction…It is clear that much has been lost in terms of population size and genetic richness for this endangered species. What is the outlook for Mangrove Finches? The researchers predict that intensive conservation efforts could potentially rescue the Mangrove Finch from its numerous threats and prevent its impending extinction. 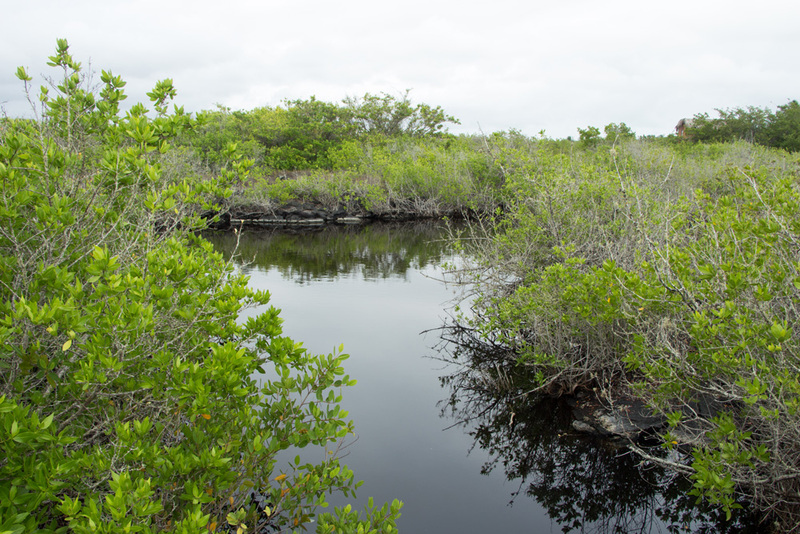 Island Conservation is actively at work on islands in the Galápagos removing the invasive species that threaten the Mangrove Finch and other native wildlife. Having already witnessed incredible species population turnarounds thanks to restoration efforts, we too believe that this species in the Galápagos can be saved from extinction, as long as we persevere, work together, and maintain hope. Penguin Island Restoration a Success! Can the Native Species of Gough Island Be Saved from Deadly Invasive Mice?